Aron Gelbard is co-founder and CEO at one of the UK's most talked about start-ups. 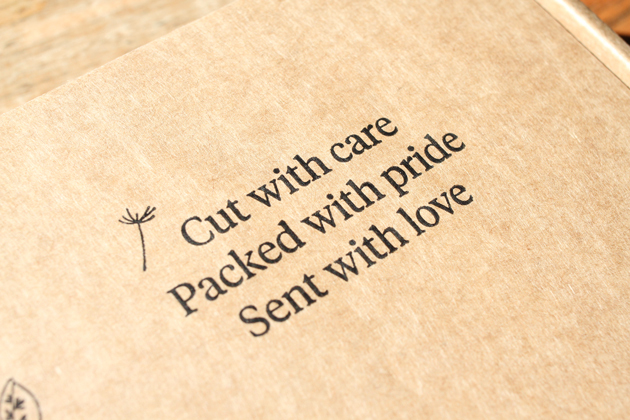 Most known for their letterbox friendly packaging, Bloom & Wild have found ways to create a loved and trusted flower delivery brand in a commodity market. Rapidly growing the business 20x between 2014-2016, Bloom and Wild are forecast to double revenues in 2017, and with $8.56M in investment raised, are set to expand operations from the UK and Ireland, into France and Germany in September 2017. We sat down with Aron to learn the lessons for challengers from their journey so far. 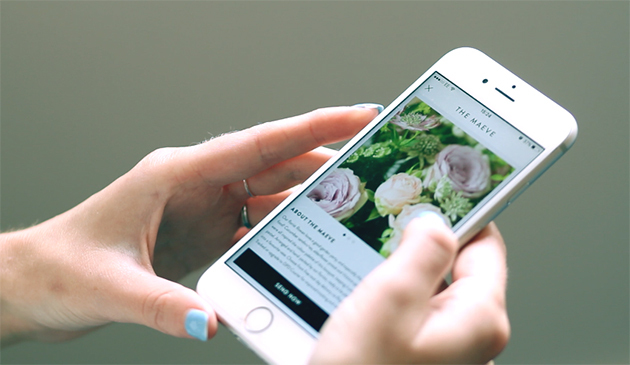 I’d had some so-so experiences sending flowers and wondered why it couldn't be better, especially on mobile. I tried to order flowers once getting onto a plane to thank somebody for letting me stay in their holiday flat, and I couldn't complete the purchase before having to turn off my phone for take-off. My co-founder Ben Stanway then realised that flowers go through a load of steps between them being cut in the field, and then reaching the end customer, which causes a huge amount of waste. We wondered whether we could source flowers direct from growers and make it really easy to order on the go. What ideas did you steal from other categories? 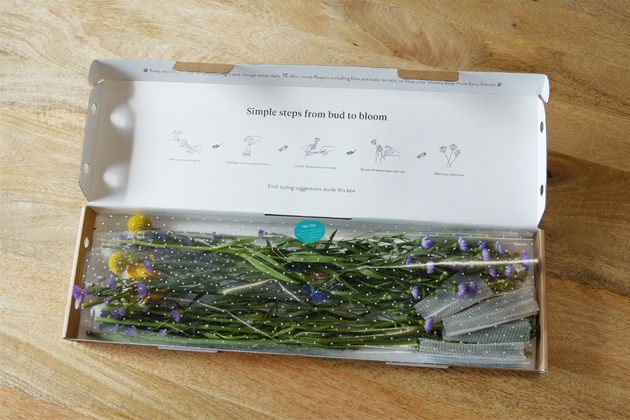 I was an addict of Graze, the snack subscription company and started to wonder whether we could do flowers through the letterbox, and if that would make the delivery experience better. They used the letterbox delivery as a really nice hook which made for a talking point in its own right. Who or what is Bloom & Wild challenging? How do you define that challenge? We challenge the industry by having a strong branded proposition in such a commodity market. The flower category was, and still is, a very Google-led category. People will Google 'flower delivery Manchester' for example and then compare the prices, usually ordering from the cheapest of the options. We thought that if we could create a brand that people trust, and really enjoyed using, then maybe one day people wouldn't just say: 'I want flowers', they'd say 'I want Bloom & Wild flowers.' We’re getting bigger now, but there's still a long way to go, and we're still challenging the way things are done, all the time. 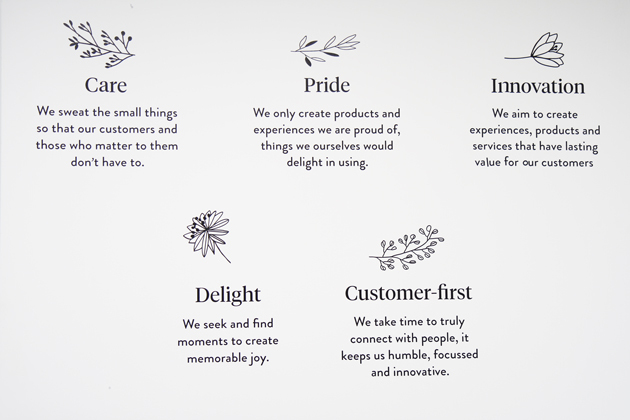 We have five values which are: care, pride, customers first; delight, and innovation and it’s important to us that they resonate both internally and externally. So a customer should be able to see those values and think that that’s the sort of company that they want to order flowers from. Someone applying to work here, should think: those are all behaviours that I want to demonstrate in my job. And somebody working here, should use those as a bit of a compass for deciding how to work. So we challenge ourselves daily on whether something fits with the values. If it doesn't, we don't do it. It’s really important that those values are part of how we all work, day to day. I think if they're authentic to how we work then, by definition, they become part of our brand, because the brand is really an expression of the people behind it. How did you choose those five? We co-created them as a team. We had everybody come up with how they would describe our values, individually on Post It notes and we collated everything together. Then we had a few sessions to work through them, and create a long list and a short list. We wanted everybody to get comfortable with them and it looks like we did a good job because we've grown a lot since we came up with them and they're still a good representation of how we work. Values aren’t something you just make up. It's about codifying what's already there. What's more important, the product or the tech? 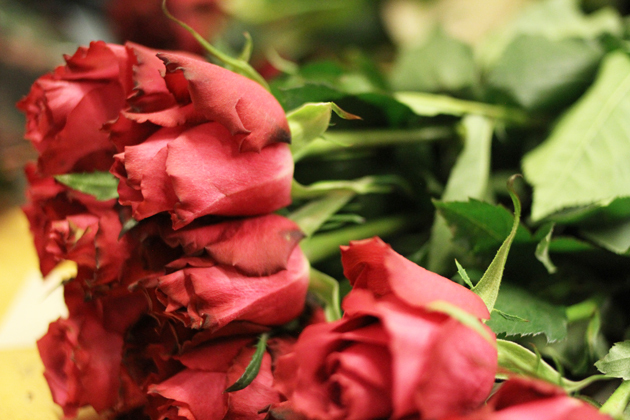 First and foremost, we’re a flower company, and we create great flower gifting experiences. However, in terms of our ethos, the people we attract, and what we get them to do, we feel like a tech company. We invest significantly into innovation and design and that's a big source of competitive advantage for us. We’re new to the industry and that's enabled us to challenge some of the preconceived ideas about how you can sell flowers. I don’t think many flower companies would employ a UX designer or a DevOps architect for example but that's been necessary to create a great system that can scale. How do you stop Amazon from eating your lunch? If everybody thought that, then there would be no other retailers apart from Amazon. I don't think Amazon are really able to offer an expression of emotion. Amazon offer convenience and price. I don’t think that’s necessarily how people want to show their care for their mother or grandmother once a year. What’s the next big technological trend in flowers? The trend that I'm most interested in is personalisation. The first generation of personalisation seemed to be printing people's names on products. But there's a bigger and more thoughtful form of personalisation emerging which is about giving gifts that are reflective of the bond between giver and recipient. People have given flowers as gifts for tens of thousands of years, in pretty much every country in the world, so that's not going away. But I think we’re at the point in our technological evolution, where we can use data in that smart way to make it far better. I think that’s a unique advantage of ours. As CEO of a challenger organisation, how do you ensure you get the best out of people? You need to make sure that people care; and you don't get somebody to care by telling them to care. They need to want to care. So, people need to feel a sense of mission and purpose and want to be a part of something extraordinary. I don't think we’re perfect at this, we try really hard. We could be better. Do you have three bits of advice for other challengers looking to scale? Firstly from a marketing perspective, you need to have a really clear handle of how your growth model works. So ensuring that the lifetime value of a customer is worth significantly more than what you paid to acquire them in the first place. That is ultimately, what will make you successful. Secondly, you have to make customers feel like they should take a risk on your company, to start with, versus the established brand. So giving people the best possible experience, showing that you care more and are prepared to go to extraordinary lengths to do so is critical. Make that front and centre. Finally, make sure you have invested sufficiently in technology and you've got the people and functionality to deliver your ambitions – it’s critical. We massively underestimated the importance of technology when we started and we started fresh again with new technology after just a year.